Lenovo is the latest company to join the league of Chinese smartphone makers to enjoy a partnership with car manufacturers. We’re talking about the latest leak from the company that shows the “About Phone” section of one smartphone that is named Lenovo Z5s Ferrari SuperFast. It also highlights some key specifications of the device. The Lenovo Z5s Ferrari SuperFast will release a Lenovo Z5s special edition, and Ferrari name isn’t the only thing to get excited, as some key specifications of the device are disclosed. Lenovo Z5s Ferrari SuperFast Edition bears a model number L78071, and comes with a whopping 12GB of RAM while it’s powered by Snapdragon 845 processor. 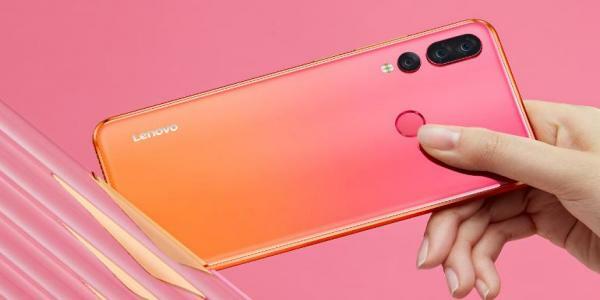 Lenovo is creating new record with this smartphone with 12 GB RAM, while currently the highest amount of RAM on a device is 10GB and there are only three-four smartphones from mobile giants with such huge amount of RAM.